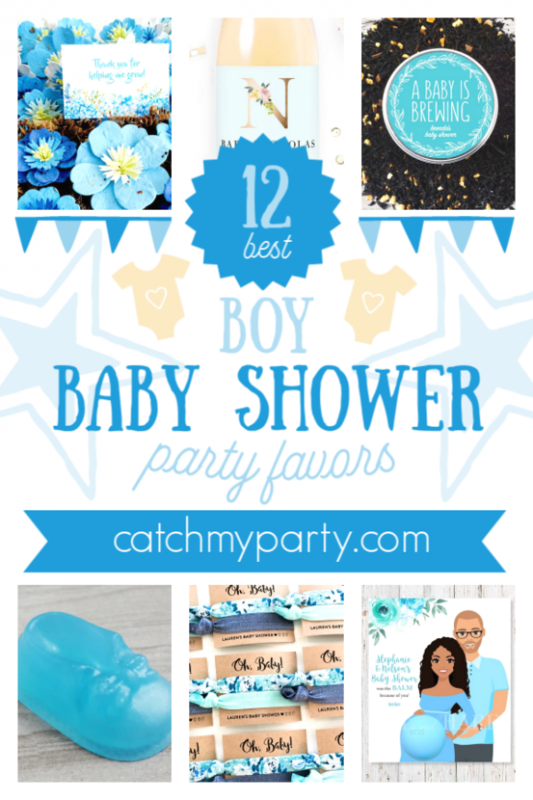 The 12 Best Boy Baby Shower Party Favors! Hosting a baby shower is such a thrill! There's so much you need to plan, such as theme, party decorations, party food and the party favors for your guests. If you're planning a boy baby shower, then you won't want to miss this post. We've rounded up the 12 best boy baby shower party favors that will delight your guests and send them home with a smile on their face! 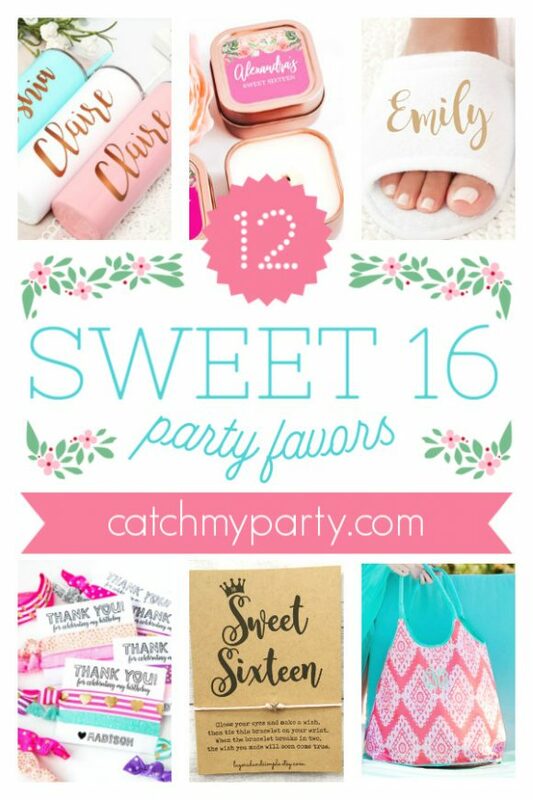 Treat Your Friends to the Most Amazing Sweet 16 Party Favors! Turning 16 is such an exciting time in a teen's life. Childhood is behind her and womanhood awaits, and what a better way to celebrate this important milestone then with a fabulous Sweet 16 Party! If you've a Sweet 16 in the works, and need help with your party favors, look no further. We've rounded up the the 12 most amazing Sweet 16 party favors we could find to help you with your preparations. Enjoy! Everyone loves a baby shower! It's such a lovely way for a mom-to-be to share her wonderful baby news and excitement with her family and friends. If you're planning a baby shower, then this post is perfect for you. 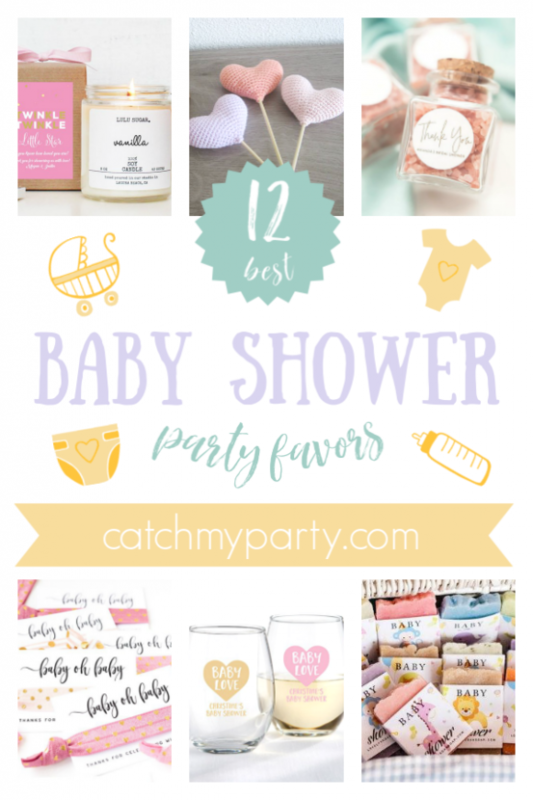 We've rounded up the 12 best baby shower party favors. They will surely send your guests home with a warm heart and a smile on their face! Cake pops are always a huge hit with kids at parties, but require a bit of effort which isn't what you need if you're short on time. 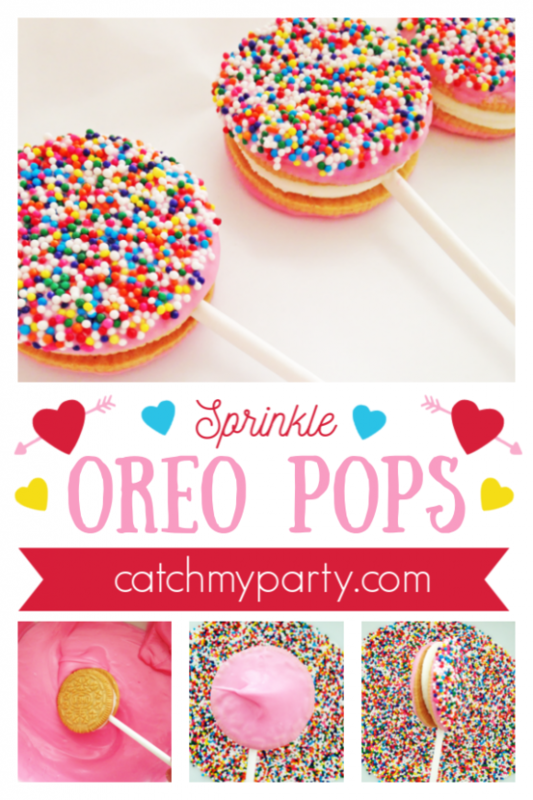 To try and help you out with a quick and inexpensive alternative, check out this quick and easy tutorial for these beautiful pink sprinkle Oreo pops. Donuts parties are such a popular and 'sweet' theme for a birthday. There are so many great ideas out there. Don't miss these 12 amazing donuts party ideas from Catch My Party. If your organizing an Emoji birthday party and need awesome party supplies, don't miss these 12 cool Emoji party supplies we picked out. If you are planning a Cinderella birthday party for your little princess then look no further for gorgeous handmade Cinderella birthday party supplies.